Nowadays it is fortunately no longer uncool when wearing a helmet during horseback riding. Rather the opposite is the case. The ones that don't ride "without" prove brains. And that is "In". In addition, the modern riding helmets are fashionable and not much in common with the eggshells of earlier years. But ONLY if your riding helmet is properly adjusted, it protects your head during a fall. And there are also a few other small things that you should consider. When you purchase a helmet, you should make sure that the helmet sits firmly on your head without pushing. Test this by shaking your head wildly. If he does not move, this is a good sign. Most modern helmets have a small wheel at the back of the head. This allows you to easily adjust the size by turning the wheel until the helmet is firmly seated. 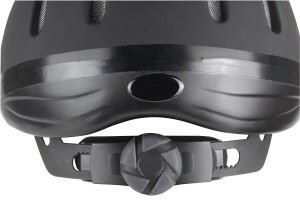 In some riding helmets, additional velcro strips inside the helmet can easily be modified to optimize the seat of the helmet. You should adjust the chin straps so that they lie very close. A maximum of a little finger air may fit between your chin and the strap. Only then will your riding helmet remain firmly on your head in the event of a fall. In addition, the side fastening straps must also be adjusted correctly. The so-called Y-distributor should lie just below your ear lobe. The two belts running upwards or backward should be as tight as possible. 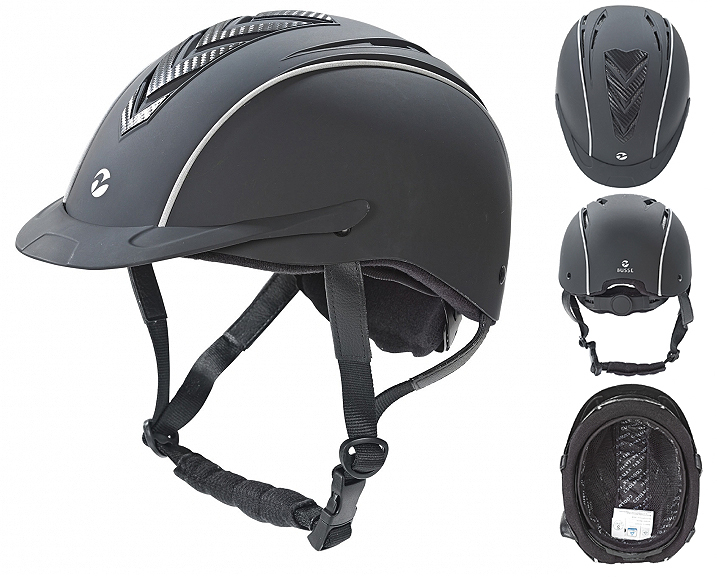 A riding helmet also needs an appropriate position to stay as long as possible. 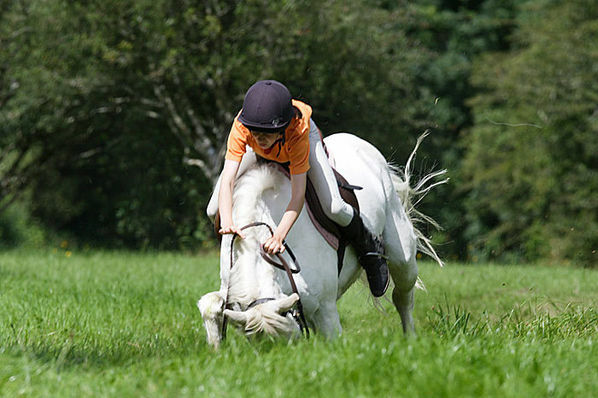 In contrast to your horse, a riding helmet may not like different climates. Therefore, you should store it in a dry place and protected from direct sunlight. This can either be a seat in the saddle chamber, a well-ventilated cabinet or an air-permeable bag. Sweaty riding helmets should always have the possibility to dry. To care for your helmet, you only need a cloth and a little lukewarm water. For particularly coarse dirt you can use a very little mild soap solution. However, be careful of sharp cleaning agents. These attack the material and may cause it to become porous. A removable inner lining can be washed according to instructions. With good posture and care, a helmet can be a few years old. But making a general statement about life is difficult. 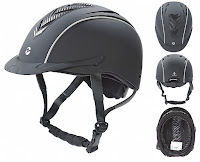 The life expectancy of your helmet, therefore, depends on how often you use your helmet and under what conditions: Are you riding school rides and rides only once a week in the riding school. Or do you already have your own horse and you are almost daily there? Are you a wind-and-weather rider and almost always riding outside or are you more the indoor riding arena lover etc. In the best case, you replace your riding helmet after five years with a new one. At the latest after 10 years, however, is really close, since then the material is gradually brittle and the helmet loses its protective function. But beware: after a fall, every helmet is in the trash. Unless he has touched the ground during the fall. Even if the riding helmet looks good on the outside, small cracks in the material can impair its function. In the case of another fall, your head is then no longer protected. For this reason, you should not drop your helmet, if possible. My tip: Look at the production date of your helmet. This is usually noted on a label if necessary ask the sales clerk. Although the riding helmet is not particularly stressed in the Tack store. But if it has been lying there for many months, the lifespan will be shortened as soon as it is in use.